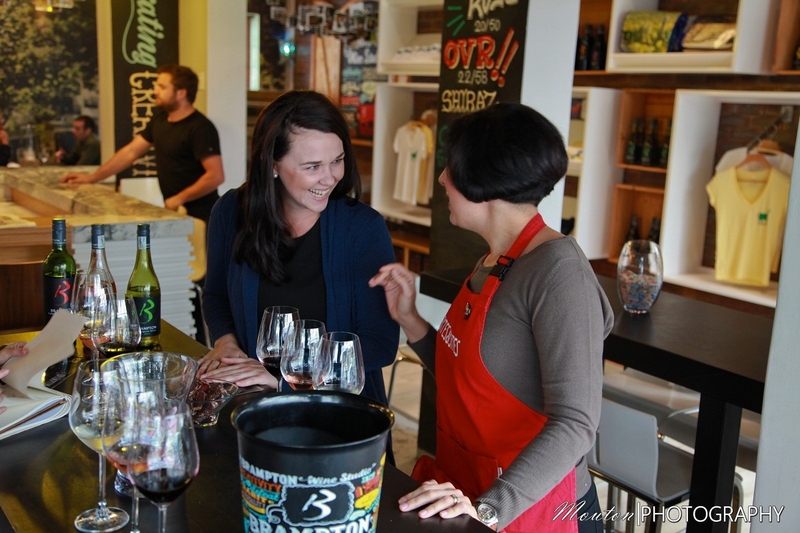 The Dine and Vine food Tour combines a Classic Cape Cuisine Walk through Stellenbosch town with a Vine Hopper visit to 2 Wine Estates after the walking tour. The morning will start with the Classic Cape Cuisine walk through Stellenbosch where you will savour traditional Cape food and wine as your culinary guide leads you on a walking food tour through the historic heart of Stellenbosch with its splendid buildings and colourful characters. Guided walking tour of the old town centre with delightful stories about the origins of our Cape food and the historic places we visit along the way. A variety of white and red wines, including home-grown Pinotage and fortified wine. Nibble on our legendary biltong and droëwors and dip some rusks. Lunch Featuring classic Bobotie, yellow rice, chicken pie, vegetables, stewed fruit accompanied by chutney and sambal. Desert platter Savour heart-warming treats: koeksister, milktart, baked pudding, Amarula mousse. Tasting of assorted indigenous teas Including sought-after rooibos, honeybush, buchu and imported Ceylon tea. After the food tour you will join the Vine Hopper tour and have time to visit 2 wine estates on the Vine Hopper Route to explore the magical scenery of the Stellenbosch area. Wine tastings on the 2 farms not included in price.